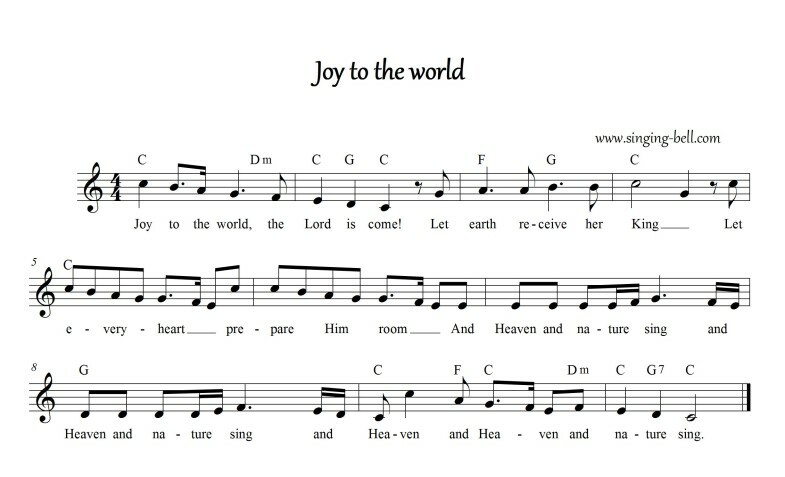 “Joy to the world” is a popular American Christmas song and the most-published Christmas hymn in North America. The words were written by English hymn writer Isaac Watts, based on Psalm 98 in the Bible. The music, which was based on an older melody which was then believed to have originated from Handel, was adapted and arranged to Watts’ lyrics by a leading figure in American church music, Lowell Mason, in 1839. 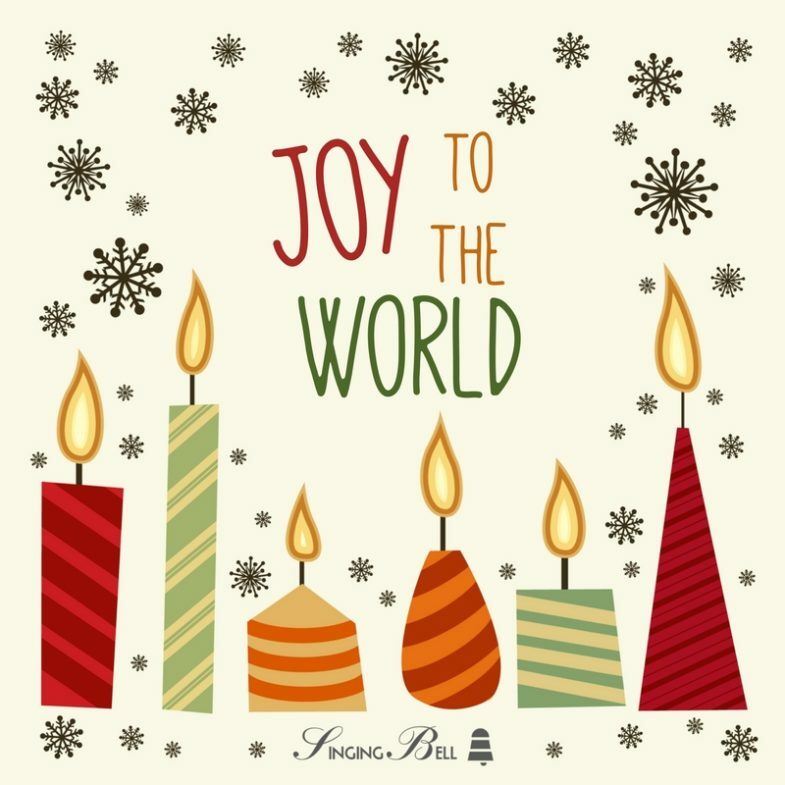 To download your free mp3 of “Joy to the World” , click (or tap, on mobile devices) on the following link. To save this music score to your computer, right click (or tap and hold on mobile devices) and choose “Save Image As…”. 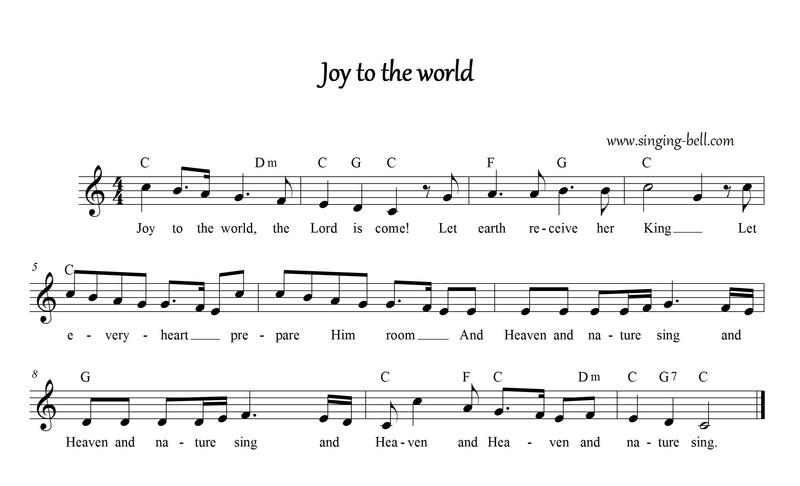 To download a ready-to-print PDF of “Joy to the world” for music activities with a music sheet, lyrics and a colouring sheet for kids, right click (or tap and hold, on mobile devices) on the following link, then choose “Save link as…”. 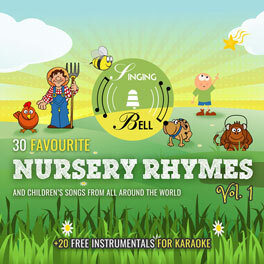 Do you want to teach children the descending major scale? This song is the perfect way, as everybody knows it very well and it sounds easy. 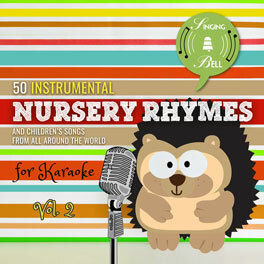 Just sing the first words slowly sometimes by original lyrics and after it by solfège. 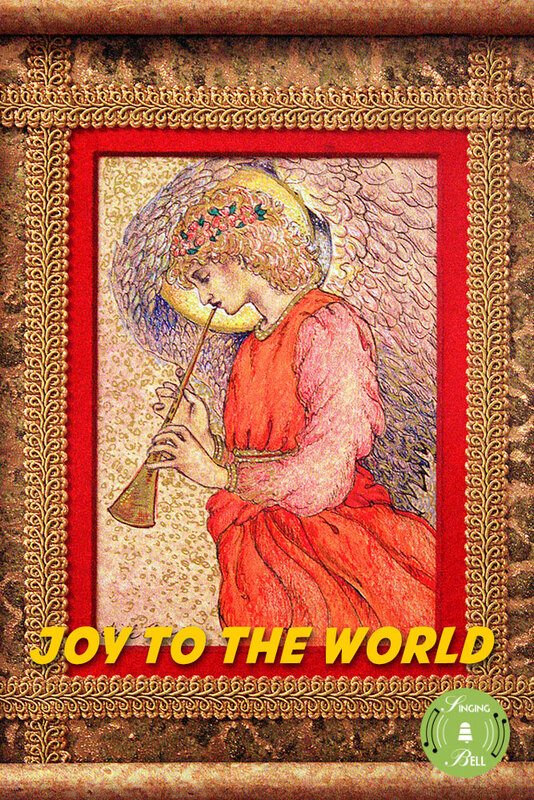 Among the recordings well known in their day is an instrumental version of “Joy to the World” by conductor Percy Faith. First recorded in 1954 on his Music of Christmas LP (Columbia CL 588), it was re-recorded in stereo in 1959 as Columbia 8176. The popular European group Boney M. covered the song in 1984 which was internationally released in 1986 on their record The 20 Greatest Christmas Songs. John Rutter arranged the carol in the style of Handel and recorded this arrangement twice with the Cambridge Singers, for their Christmas albums Christmas Star (1983) and Christmas with the Cambridge Singers (1989). His pseudo-Handelian arrangement has also been recorded by other choirs including those of St. Paul’s Cathedral and King’s College, Cambridge. In 1965, The Supremes recorded the song for their album Merry Christmas. Andy Williams recorded the tune in a medium-slow ballad style in his 1974 Christmas Present LP. Mariah Carey re-recorded this song for her 1994 album Merry Christmas. 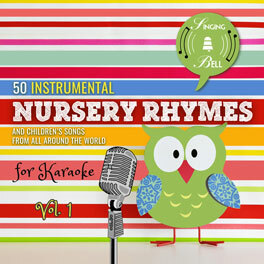 Carey’s version, done in a dance-pop style, combined the chorus (with slightly altered lyrics) of the Hoyt Axton song “Joy to the World” (made popular by Three Dog Night) with the traditional Christmas song. Charlotte Church recorded a version of this song for the 2000 holiday album Dream a Dream. The Jonas Brothers recorded a version of this song called “Joyful Kings” for the 2008 Disney Channel Holiday album All Wrapped Up. Whitney Houston recorded the song for The Preacher’s Wife: Original Soundtrack Album (1996), and also included it on One Wish: The Holiday Album (2003). In 2002 Patty Loveless & Jon Randall recorded a duet of the song for Patty’s Christmas album Bluegrass & White Snow: A Mountain Christmas. Clay Aiken recorded it on his 2004 album Merry Christmas with Love. In 2008, Faith Hill recorded the song for her Christmas album Joy to the World. 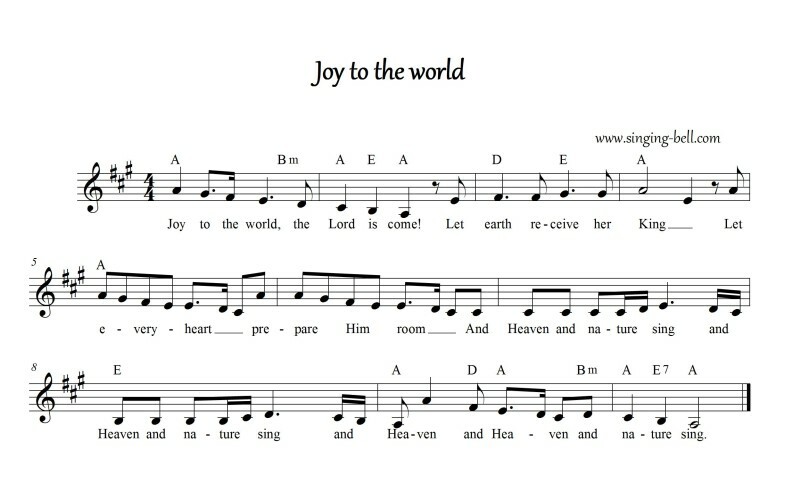 Tags: hymn, North America, U.S.A.
Just click or tap on either the mp3 icon or the link that says “Joy to the world” mp3!